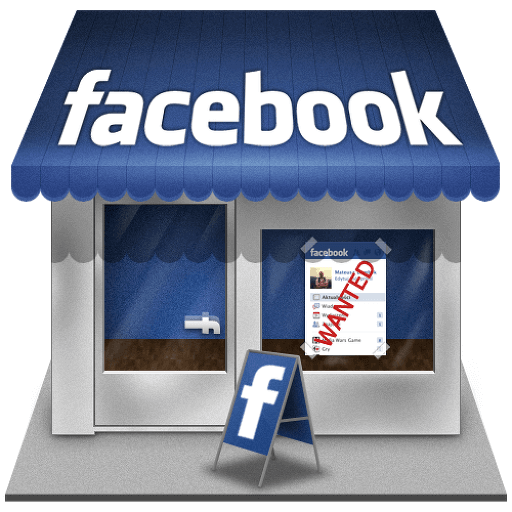 Facebook is one of the world largest social media platform to virtually hang out with friends by sharing statuses, pictures, videos etc. Using our web proxy you can now stay connected with your friends on Facebook even at school, college or work where most probably social networking sites are blocked. Wait no more and start browsing and texting your friends on Facebook with our Facebook proxy. To unblock Facebook or any other social networks using our web proxy, simply enter the URL of the website you want to visit in the above text box and press the go button. VpnProxy.Site will do the rest and fetch the content from Facebook or any other social networks that you entered on the text box above like Twitter, Instagram, etc., thus allowing you to access these websites even when they are blocked on your local network or by your ISP. Also, Since our web proxy hides your real IP address and exposes the proxy server's IP to Facebook, You might at first be asked to prove that it's you who is trying to login into your Facebook account by completing few security checks. Don't panic at this moment, you can complete them in less than 2 minutes if it's really your account that you are trying to login. This security check by facebook is one time! So once done, you will not be asked again to do the security check whenever you login into Facebook with our Facebook proxy.